Learn from the ultimate authorities: your fellow users. This year’s sessions cover it all. Explore our newest release up close. 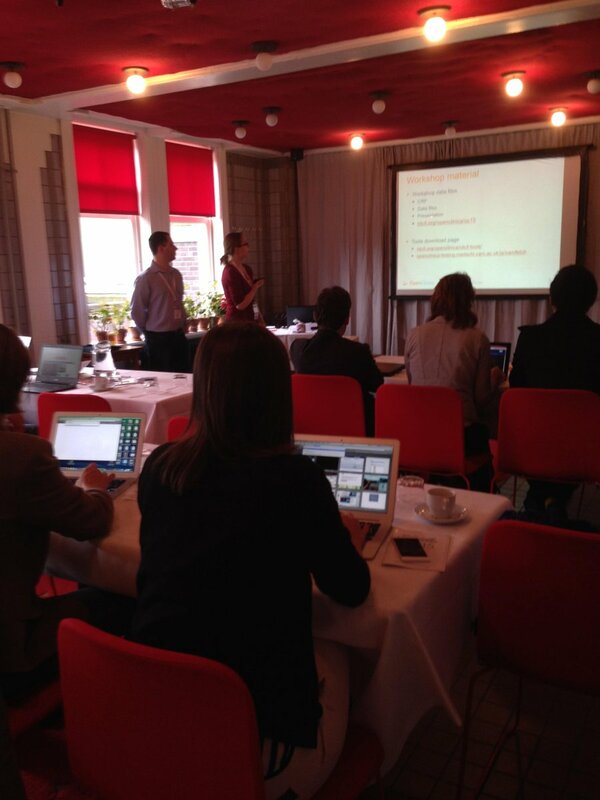 Learn the basics at our workshop, then stay for Super User training. Hear from a remarkable keynote speaker, then experience Amsterdam during it’s stunning Light Festival. Last year, the new OpenClinica was a vision. This year it’s reality. Climb “under the hood” of our newest release, featuring an all-new study build module, form engine, and more. For starters, let’s take a look at how easy it is to build a study. Associate forms with your events. Haven’t build your forms yet? No problem. Use a form card as a placeholder. We’ll remind you to finish the form definition before you publish it. Need to copy a form from one event to another? Remove a form? Once you’ve added a form, preview and test it right from the design environment. Test drive your edit checks, calculations, and skip logic, too! You’ll see your colleagues’ updates as they make them. Like what you see? In just two clicks, publish your study to a test and/or production environments. Publishing study changes is just as easy, and OpenClinica does the hard work of ensuring the integrity of your changes. We’re honored to present Dr. Andrew Bastawrous as our keynote speaker. As an ophthalmologist, humanitarian, and innovator, Dr. Bastawrous has brought clinical diagnosis to patients with blindness in a way that must be seen to be believed. Raise a pint and celebrate the season in style. We’ll cap each day with an event to unwind and experience Amsterdam at its most breathtaking. Enjoy a continental breakfast that includes coffee and tea, yogurt, fresh fruit salad, croissants, pastries, cereals and milk. Gives you a collaborative, drag-and-drop study build environment with validated design->test->production pathway for your studies and amendments. We couldn’t deliver these enhancements without changes to OpenClinica under the hood that are just as significant as what you see in the user interface. So what are some of those changes? Find out here. 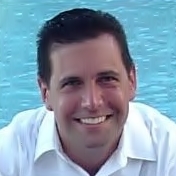 Cal Collins has served as the CEO of OpenClinica, LLC since its founding in 2003. As an active member of the American Medical Informatics Association and the CDISC e-source Advisory Group, he has joined fellow thought leaders in the drive for better patient, clinician and trial subject experience through the combination of open source, interoperability, data standardization, and related best practices. With OC4, eCRFs are under your control, thanks to a form engine that combines flexibility, capability and visual appeal. Real-time skips, edit checks and calculations , autosave, and progress bars are built right in. “Widgets” allow you to present items such as Likert scales, clickable image maps, visual analog scales, tables, and more. Join this session to see everything OC4 forms have to offer, and how best to leverage these capabilities in your study for a better user experience and better data quality. 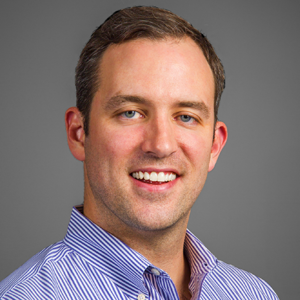 Ben Baumann has served as the COO of OpenClinica, LLC since its founding in 2003. He is a veteran teacher and lifelong learner in the eClinical space, having contributed as lecturer, presenter and panelist to forums including the Society for Clinical Data Management (2017), Annual Mobile in Clinical Trials Conference (2016), and Clinical Systems and Technology Marketplace (2015). eSource may be gaining traction, but trials today still rely on manual data entry, query resolution, and source document verification. These processes depend on people performing tasks that are easy to postpone in busy clinical environments. One way of driving better performance is to share metrics that indicate how individuals or teams compare to benchmarks. Learn how to create a data management performance report for each of your study’s stakeholders, and how to deliver it in a supportive way. 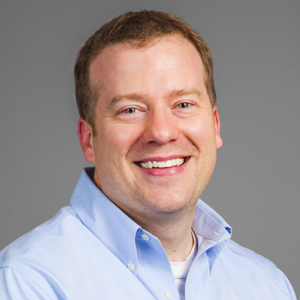 Bryan Farrow, OpenClinica’s eClinical Catalyst, has worked in clinical trial operations since 2011, with a focus on improving communication to sites. He believes in approaching the “human factors” of trial operations with clear, compelling messaging that improves performance through data-driven feedback. Patrick Murphy is Senior Director of Data Management at Research Triangle Institute-Health Solutions. He has extensive experience developing and maintaining clinical trial database management environments that are compliant with 21 CFR Part 11 and GCP. Patrick has 22 years’ experience in health-based research data management, plus 10 years of experience as a chemical engineer supporting the development of U.S. EPA regulations. The General Data Protection Regulation allows researchers to link records from difference sources if (a) the patient gives informed consent, (b) the linkage preserves privacy, and (c) the records are for analysis only. But how can researchers establish this link when different psuedonyms are applied in different contexts (e.g. a biobank, a trial) for the same patient? The Austrian Institute of Technology GmnH launched EUPID (European Patient Identity Management) to address this challenge in a manner compliant with GDPR. This session will present a use case centered on the Opsoclonus Myoclonus Study (OMS, ClinicalTrials.gov: NCT01868269), currently conducted by a European consortium and requiring record linkage between OMS and different neuroblastoma trials. Learn how the AIT team integrated EUPID in an OpenClinica (OC) instance, linked OC to the EUPID Service, and implemented patient registration via the EUPID Service by batching the OC patient registration form. The system is online and by Sep 15th, 2017 twelve patients have successfully been registered. Markus holds a master degree in electrical engineering with the focus on medical engineering which he received from the Technical University in Graz in 2011. 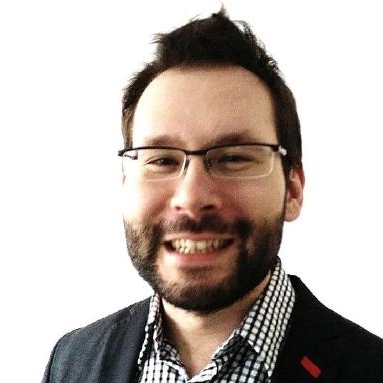 Since 2011 he has been working at the AIT at the research group for digital health information systems. During his work he focused on the development of modules for medical research networks and telehealth platforms. Recharge with a wrap, sandwich, salad, and beverage. Simplicity can be hard to achieve, but it’s essential when many of your 500 users, located in 15 different countries, are new to data entry. TrialDataSolutions found success by relying on a “plain-vanilla” setup of OpenClinica. This session will present the implementation of the project, the pitfalls, and the lessons learned. Gerben Rienk has been working in the EDC field for more than 20 years, both as a programmer and as user of software such as Oracle Clinical. He has been actively involved in the OpenClinica community for the last 7 years. As a principal of TrialDataSolutions, he works mainly for academic institutes and non-profit organisations, offering OC trainings, study builds, workflow and API consultation, and more. He loves to share what he finds. Advances in web technologies now support direct visualization of imaging datasets without the need to download large file sets or to install software on the local computer. This allows centralization of file storage and facilitates decentral image review and analysis. This session will present the integration of a medical image management system (MIMS) into OpenClinica; a system that accommodates container formats like DICOM, classical formats like PNG, JPEG, PDF, or movie formats like AVI or MPEG. The MIMS consists of an Alfresco backend as (CMIS) content repository, an HTML5-based image viewer (Cornerstone), and OpenClinica CRFs for image uploading and viewing. An Apache HTTP Server connecting to an OAUTH 2.0 authentication provider based on Windows Azure Active Directory enables SSO to OpenClinica and the Alfresco backend. Martin Kropf is the Technical Director of the Imaging Core Lab Berlin, which runs several clinical trials with imaging endpoints (Echo and MRI). Martin is responsible for project-, process-, data- and quality-management in the lab. 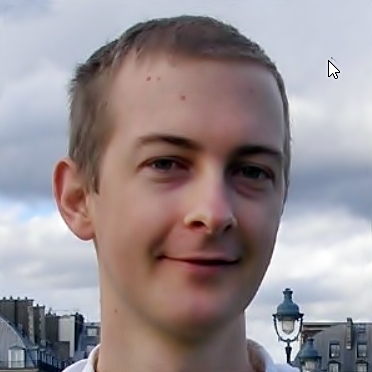 Beside the lab, Martin is a senior Java developer (with focus on the Spring framework) and has experience in customizing and integrating OpenClinica in existing IT landscapes. Martin holds a Master of Science in eHealth and is currently finishing his PhD at the Technical University of Graz (Institute of Neural Engineering). His research focuses on ECG analysis and predictive modelling in the context of Atrial Fibrillation. 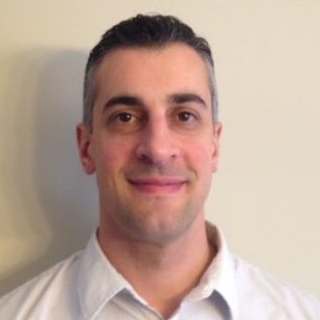 Krikor has over 12 years of experience in software engineering. He was a Principal Software Engineer/Team lead at Constant Contact, a SaaS provider of online marketing services to over half a million customers. 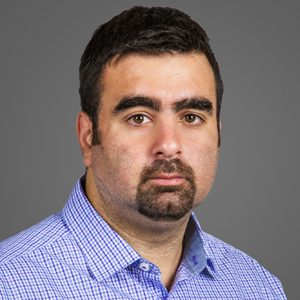 Prior to Constant Constant, Krikor served as Architect for OpenClinica and Senior Software Engineer for Axeda Corporation & WGBH Educational Foundation. Edgar is a Freelance Clinical Research professional, based in the Netherlands. He read Health Sciences at Maastricht University, where he also defended his PhD thesis (Biochemistry; field of thrombosis and hemostasis). Accredited as CCRA by ACRP in 2001, Edgar gained extensive experience in the field of (international) Clinical Research, mainly as a CRA. Research fields include pediatrics/orphan diseases, cardiology, urology, internal medicine, neurology, and oncology. Over the last few years, Edgar has offered his clients risk-adapted and lean eCRF and Data Management services, by using OC community version. The complex nature of radiotherapy research datasets requires distributed storage and management of data across diverse databases. In this session, you’ll learn how OpenClinica’s transparent data standards and web services made it possible to build and maintain a tightly integrated environment of open source components, each mastering its own data domain. Additionally, we’ll discuss the possibility of a dedicated, open source search and analytics engine that leverages the CDISC ODM document structure to drive monitoring, reporting and custom dashboards. 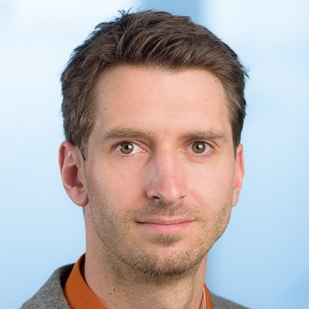 Tomas joined the Dresden partner site of the German Cancer Consortium (DKTK) in 2013 as a postdoctoral fellow with the goal of establishing radiotherapy-specific clinical research IT infrastructure. He is the main developer of Dresden RadPlanBio platform that promotes vendor neutral data standards, open source software components, and web-services-based system integration as the basis for a long-lasting translational research IT environment. His responsibilities include the administration of OpenClinca-based systems within RadPlanBio and the development of new platform components. A recent analysis on the efficiency of the average clinical trial, conducted by the Tufts Center for the Study of Drug Development, indicated several areas for drastic improvement. The average trial undergoes 2.2 amendments with a median cost of $535,000 each for a phase III protocol. 38% of changes made as a result of substantial protocol amendments are related to safety assessment activity. We believe that these costs and risks are avoidable. Thus, obviously, an average clinical trial can escape from $1,177,000 of unneeded costs. We set up a process and technology to foster planning and risk management of a trial. The cloud-based tool with an RBM process was validated in several clinical trials. 1. Start with risk identification and risk assessment. 2. RACT (Risk Assessment Categorization Tool) consists of a set of categories and questions; we connected them to risks and assign mitigation actions to risks, not to questions. 3. The next step is a compilation of risk register, risk management plan, and RBM plan. Here the technology helps. Apply the cloud-RACT for more efficient collaboration. 4. The identified risks are connected with mitigation actions and data-driven key risk-indicators (KRIs) and key performance indicators (KPIs), which source information from a holistic range of recording systems (EDC, CTMS, etc.). 5. The data-driven KRIs and KPIs are connected to issue management system coped with a CAPA process. 6. Based on risk-profiles of sites the monitoring is adaptively adjusted and SDV reduced. Monitoring efficiency indicators guide us in this process. 7. During this integration of risk-based monitoring and quality management, we work tightly with monitoring and study team. In result, the studies have received a new process from the risk management. The comparative analysis demonstrated the potential of efficiency, time and costs optimization. The set of cloud-based tools are ready to be used with OpenClinica. 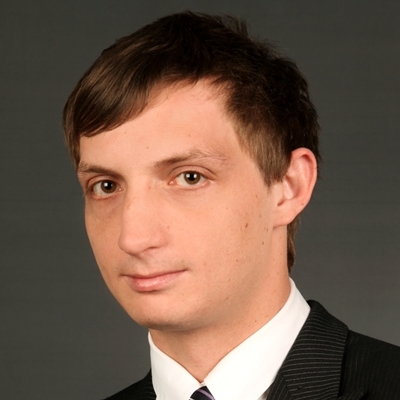 Artem Andrianov, PhD, serves as CEO for Cyntegrity. He has more than 15 years of experience in data quality projects, risk-based monitoring, and biostatistics for the pharmaceutical industry, with expertise in an array of indications and modalities that include spirometry, ECG, oncology, ePRO, and clinical data management. 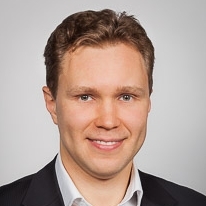 Artem’s life passion is to make clinical trials safer and more efficient by improving clinical research with Risk-based Monitoring (RBM) and pushing RBM to new frontiers. He graduated with degrees in software engineering, a Bachelor of Economics, and a Master of Business Administration. In 2000, Mark, a Pharmacist, founded Formedix, a leading supplier of clinical trial automation software and services based on standards developed by Clinical Data Interchange Standards Consortium (CDISC). He has proven that by using Formedix software coupled with the end-to-end use of clinical data standards from form design through to submissions, that 70% of the time and cost of both study set-up and dataset conversions can be achieved. Today, Mark remains passionate about helping companies adopt CDISC standards as early as possible to capitalize on new opportunities to optimize clinical trial processes. Hoist a pint, grab a bite, and talk shop (or not) with fellow community members. Meet OpenClinica’s “extended family” from Bio-Optronics, Vigyanix, Cyntegrity, Formedix, and OpenSpecimen, and enjoy informal demos of the powerful technology available to broaden the impact of your OC instance. Location: Delirium Cafe Amsterdam, Piet Heinkade 4-6-8, 1019 BR Amsterdam. The cafe is just a three-minute walk from the Movenpick Hotel. Enjoy a continental breakfast that includes coffee and tea, yogurt, fresh fruit salad, croissants, pastries, cereals and milk. While fueling your body, warm up your grey matter for another day of learning with live-action trivia. Great innovation is born from great challenge. Learn how Dr. Bastawrous and his team are helping hundreds of thousands of people in the poorest regions of Africa who are living with blindness caused by a treatable condition. Dr. Bastawrous will speak to the validation of his diagnostic instruments, all available on mobile Android devices. Just as importantly, he’ll remind us that simplicity, while not always easy to acheive, often wields immense healing power. 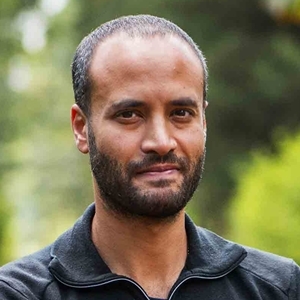 Dr. Andrew Bastawrous is Co-Founder & CEO of Peek Vision, a social impact organization working to radically increase access eye care in some of the most challenging places in the world. Andrew is an Ophthalmologist (Eye Surgeon), and an Assistant Professor in International Eye Health based at the International Centre for Eye Health, London School of Hygiene & Tropical Medicine where he teaches on public health for eye health and leads a research portfolio. Health-RI is the Dutch national research infrastructure for personalised medicine & health, initiated by the joint efforts of several existing research infrastructures such as BBMRI, EATRIS and ELIXIR, as well as the collaborating Dutch university medical centers. Health-RI aims to enable excellent personalized medicine & health research by facilitating the research process from start to end. To this end Health-RI acts as a public utility with a portfolio of services including catalogues of data, images and samples, ELSI services, a digital research environment and software tools, and a connected data backbone for FAIR data stewardship. As a not-for-profit organization, Lygature aims to accelerate the development of new medical solutions for patients by driving public-private collaboration between academia, industry and society. 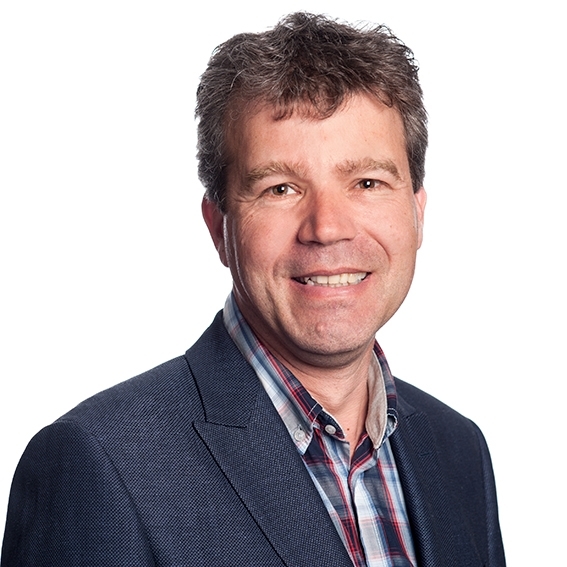 As one of Lygature's leaders, Jan-Willem works at the intersection of IT and health research. He has more than 20 years’ experience with multi-center collaborations across the life sciences. Quality of life is a critical measure in many oncology trials, and patient reported outcomes typically offer the richest and most true-to-life data in this regard. But how do you ensure comprehensive and timely entry from participants? Vishal has over 11 years of experience in providing end-to-end clinical data management solutions. 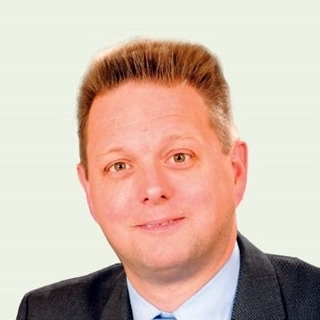 He has led the data management group within Terumo Europe since 2013. Previously he had worked with MSD (Merck & Co.) and HCL Technologies. He has worked in different therapeutic areas across the medical device and pharmaceutical industry. He graduated with an Engineering degree in Bioinformatics and also holds a Master degree in Management Science. In 2011, the Dutch Pancreatitis Study Group (DPSG) launched an ambitious project to create a centralized database of patient data regarding acute pancreatitis patients. The project goal was to create a single dataset containing a nationwide prospective patient registry as well as current, and future randomized controlled trials. After an unsuccessful attempt using Oracle Clinical, the DPSG switched to OpenClinica, hoping it would be able to facilitate the study group goals. The nationwide registry consists of patient variables of more than 3000 subjects, including (re-)admission, lab results, and classification of disease severity. The data can span several years due to multiple episodes of recurrent pancreatitis and long-term complications. In addition, it contains study specific data for all current and future DPSG randomized control trials. Having all this data together in one single Electronic Data Capture system gives the DPSG unique research opportunities for a better understanding of acute pancreatitis. The presentation will discuss the challenges involved in creating such a unique nationwide patient registry. 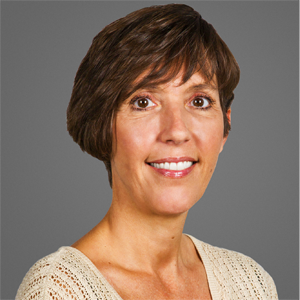 Remie Bolte will join the stage as co-presenter to showcase the technical enhancements to OpenClinica to enable the DPSG to achieve its goals and improve productivity of the DPSG researchers. Unorthodox use of OpenClinica features allowed the DPSG to automate complex calculations, like classification of disease severity, by using the OpenClinica API to combine data from multiple CRFs. Nora Hallensleben is a medical doctor, currently working as a PhD student with the Dutch Pancreatitis Study Group (DPSG). She coordinates a multi-center randomised controlled trial on early interventions in acute gallstone pancreatitis. Furthermore she coordinates the PWN-CORE, a nationwide registry for acute pancreatitis patients. Remie Bolte is a software engineer who has helped the Dutch Pancreatitis Study Group (DPSG) getting the most out of OpenClinica. He has created a set of enhancements that have improved the overal user experience, including automatic calculations of predictive scores which dramatically increased productivity of DPSG researchers. During the presentation, he will demonstrate some of the techniques that were used to achieve this. Informed consent is more than a regulatory requirement: it’s the start of a relationship with a trial participant. Clarity and comfort are essential to the process of arriving at informed consent. With eConsent, Investigators and their team can now offer convenience as well. Learn how to adapt ePRO-style forms, at the heart of OpenClinica Participate, to incorporate eConsent with e-signature into your trial. Brittany directs client projects involving the implementation of clinical trials using OpenClinica software. She oversees the planning, build, testing, and delivery of client projects on time, within scope and in budget. 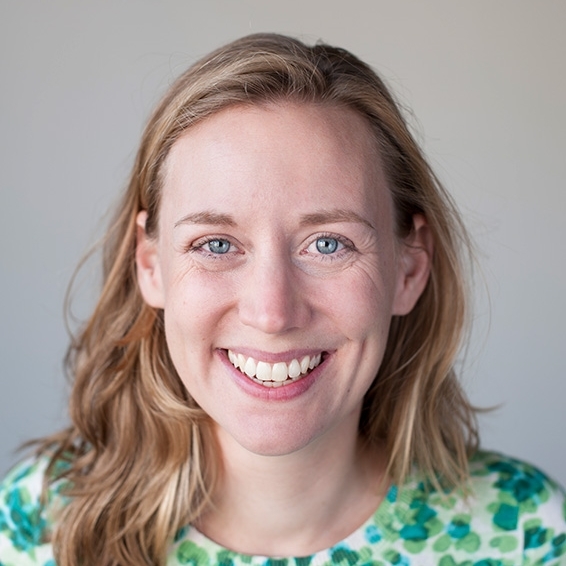 Prior to joining OpenClinica, Brittany spent 4 years in the Cancer Clinical Trials Office at Beth Israel Deaconess Medical Center, working with phase 0-IV clinical trials in oncology. During this time, she gained experience as a Clinical Research Coordinator, Regulatory Affairs Specialist and later Clinical Trials Staff Educator. OpenSpecimen is an open source biobanking informatics platform to track and annotate biospecimens. API integration with OpenClinica puts this tracking in the context of your EDC for turn-key data and biospecimen management. Learn how OpenSpecimen and OpenClinica worked in concert to support research at FIND Diagnostics. 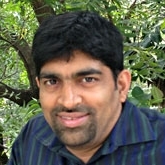 Srikanth “Sri” Adiga is the founder and CEO of Krishagni, the company the built and maintains OpenSpecimen. Sri interacts closely with clients and the development team in addition to leading business operations. He is an open source evangelist who is eager to help others use open source technologies to run their business. The Study Build System is a cornerstone of the new OpenClinica, bringing the design of your study to life through an intuitive, “drap-and-drop” interface. Learn how to quickly associate forms with events, collaborate with fellow trial managers, publish your studies to test and production environments, and track changes to your design through this powerful module. Laura Keita has worked in biotechnology and pharmaceutical research for more than 30 years, over a decade of which was spent as an auditor of e-clinical system providers. Her varied background includes roles in SAS programming, software development & validation, documentation, and training. Laura developed and delivered training programs for Clintrial, Clintrace, Oracle Clinical, Empirica Study, and Empirica Signal. impossible. Historically, through, the burden of creating those snapshots has fallen to the resident Excel expert, who often needs hours and sometimes days to create reports that are almost immediately out of date. OpenClinica developed Insight to replace this “extract-format-repeat” process. Insight taps your study database directly to create up-to-the-hour line graphs, bar charts, scatterplots, pie charts, and more, allowing you to spot trends and share reports at will. In this workshop, you’ll learn how Insight works and how to create and share data dashboards. Lindsay is clinical trials data management (CTDM) specialist with 9 years’ experience spanning the trial data lifecycle. A long-standing power user in our commmunity, Lindsay officially joined OpenClinica in 2017, bringing with him a set of strong technical skills in applications programming, analytics and visualisation tools, IT system administration, and security standards. He holds a Bachelor of Science from Macquarie University and is now pursuing a Master degree in biostatistics. OpenClinica is constantly expanding the ways to make it possible (not to mention reliable and easy) for users and developers to interact with their instances in a programmatic way. This can mean anything from data loading to more meaningful integrations of applications common to the clinical research environment. With CTO Krikor Krumlian as your guide, learn how to create new efficiencies with workflow integrations relying on OpenClinica’s proven RESTful architecture. Michael is a technically-oriented new business professional dedicated to finding the right fit between study needs and OpenClinica resources. Prior to joining the team at OpenClinica, Michael helped clinical research clients tap the power of a proprietary cloud-based data networking and collaboration platform as a member of Lincoln Peak Partners. While at Lincoln Peak, he was part of the leadership team that transitioned the company from an IT services & consulting business to a product-focused Software-as-a-Service business providing distributed data solutions to the clinical research market. Immediately following the last workshops of the day, we’ll head into Amsterdam Centre, where we’ll board a heated/covered boat to take in the brilliance of the city’s Light Festival. Location: Prins Hendrikkade 25. 1.4 km from the Movenpick Hotel. We’ll check in at 17:20. Discount available to presenters and groups. Inquire here. Delivered on site, with lunch served daily. Details on OC3 training available here. (Register via the form below). OC4 curriculum details forthcoming. Attendees are responsible for booking and paying for their own accommodations. Rooms are in high demand in Amsterdam during December. We recommend booking today to secure the best location and rate possible. Click here for a real-time listing of rates. Reserve your room at the Mövenpick Hotel Amsterdam City Centre website or refer to their list of contact phone numbers. Each attendee’s registration includes two days of workshops and sessions. You are free to move between the learning tracks at will. Breakfast and lunch will be served both days. A gala event will be held the evening of December 4th. Your registration fee includes admission to this event.